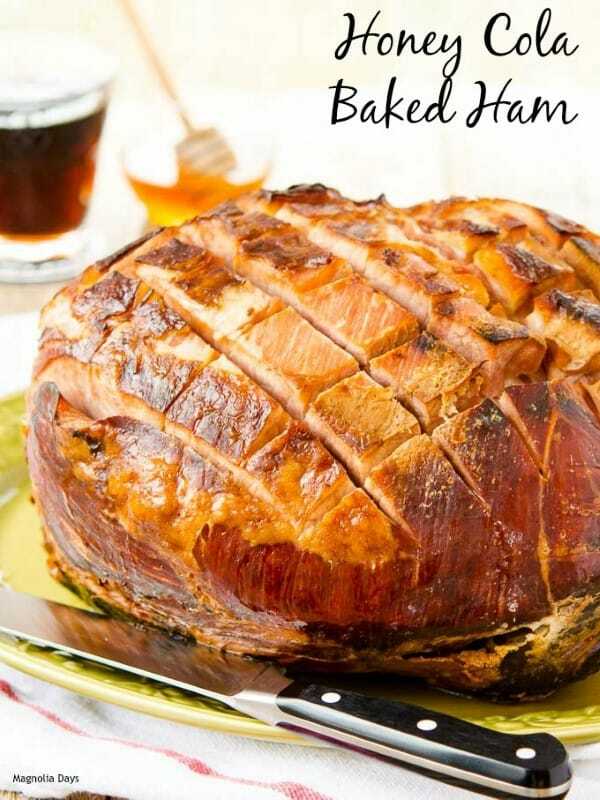 Do you love a big ham at Easter, Thanksgiving, Christmas or other times of the year? 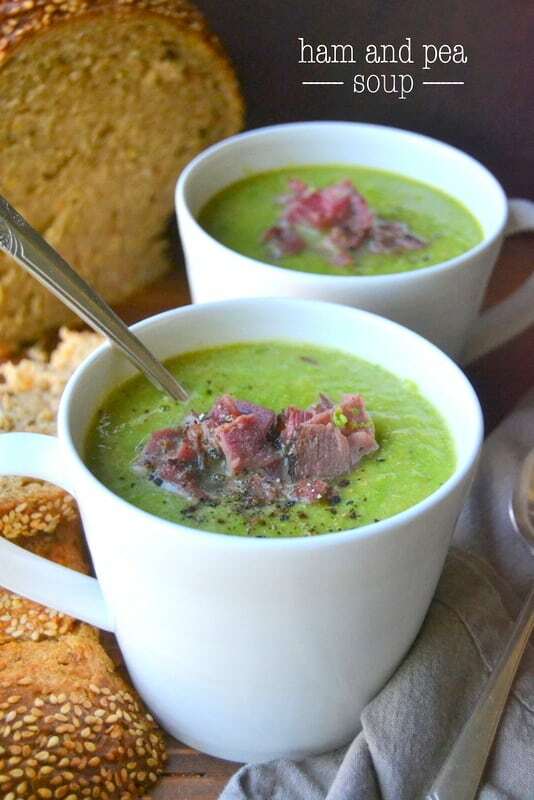 We sure do, so I came up with a collection of 40 Ham and Leftover Ham Recipes to share with you. 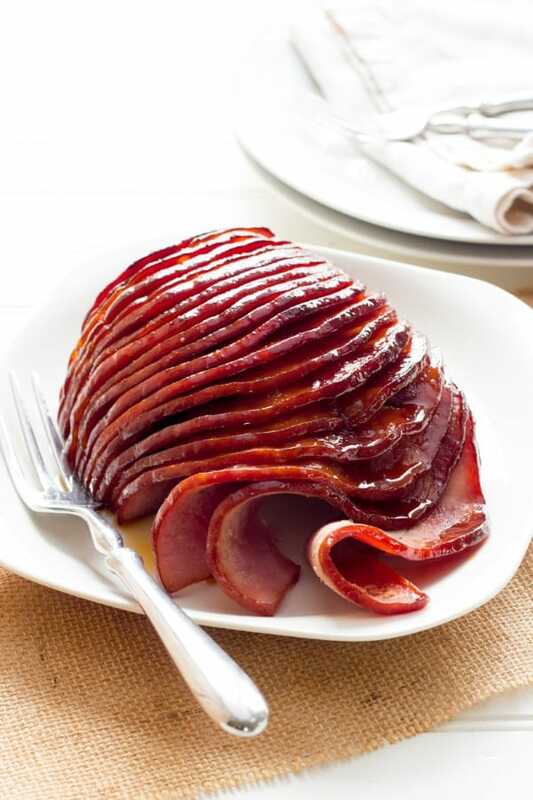 Then do you not know what to do with all the leftovers from a big ham, well I have that covered for you also. 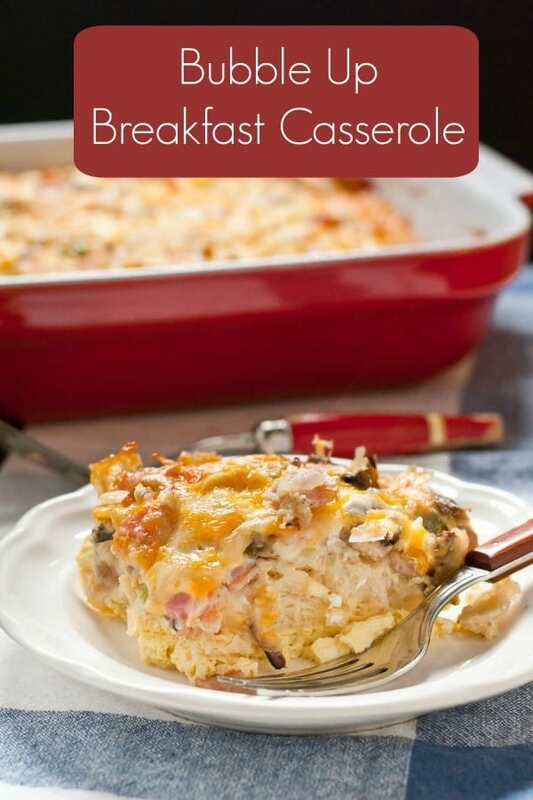 After that delicious sliced ham and cheese sandwich, there are lots of creative recipes for Casseroles, Soups, Salad, Quiche and more. 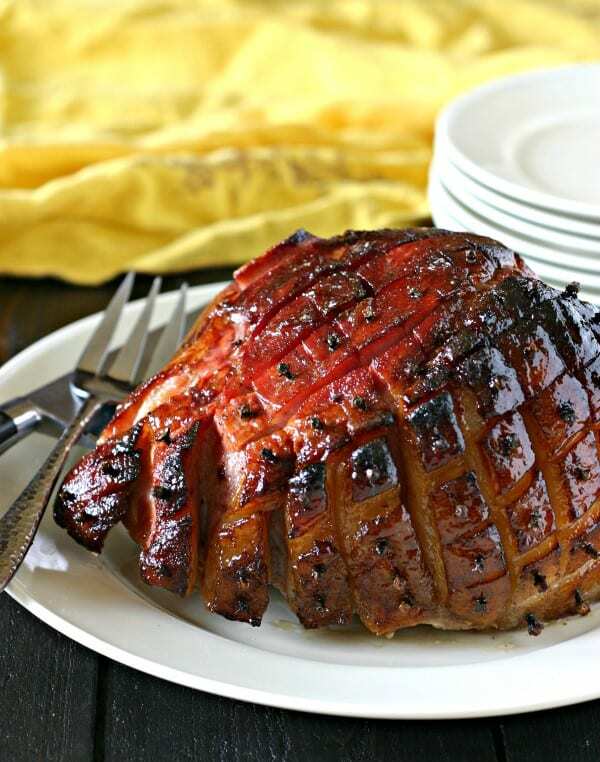 So come on in and indulge in a ham feast and find new ham recipes to help you enjoy one of your favorite dishes!! 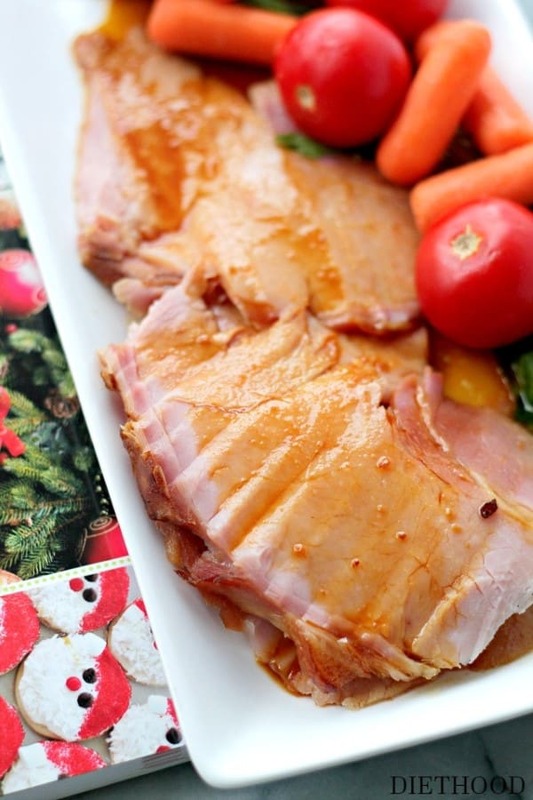 Want some freezer tips for the leftover ham, we have that for you too! 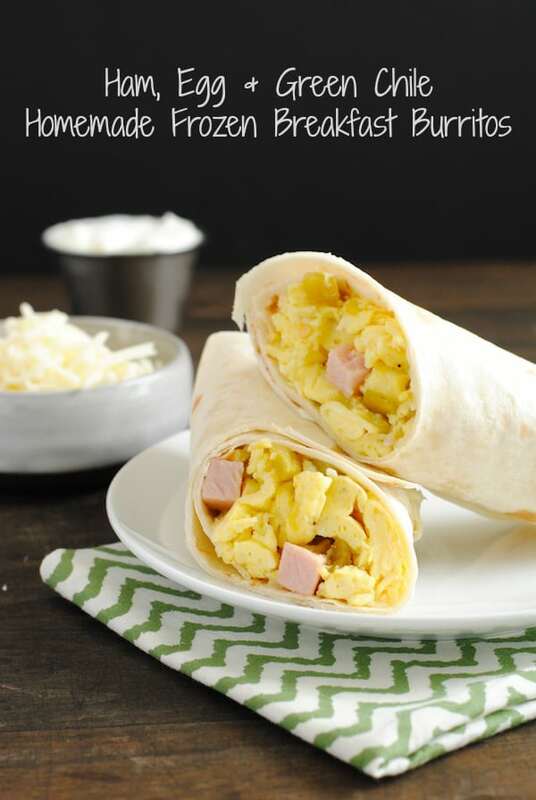 Enjoy all these ham recipes and more!! 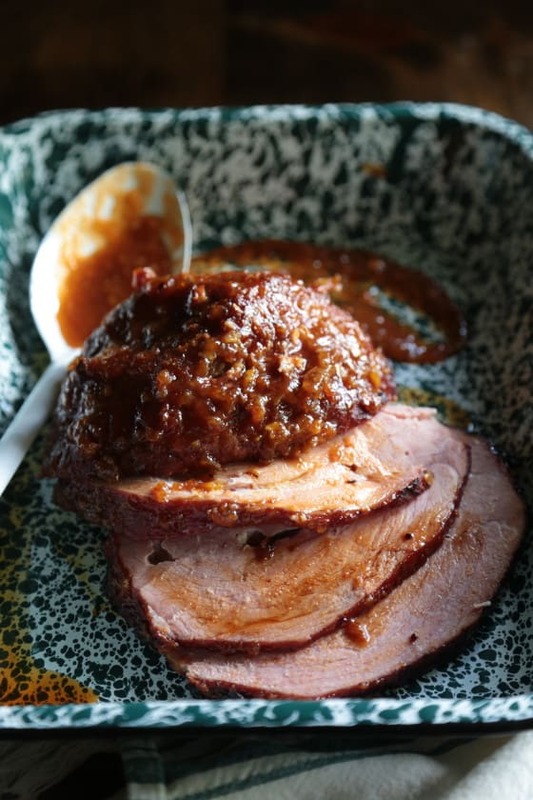 There is almost nothing better than having a variety of ham recipes to serve for dinner. 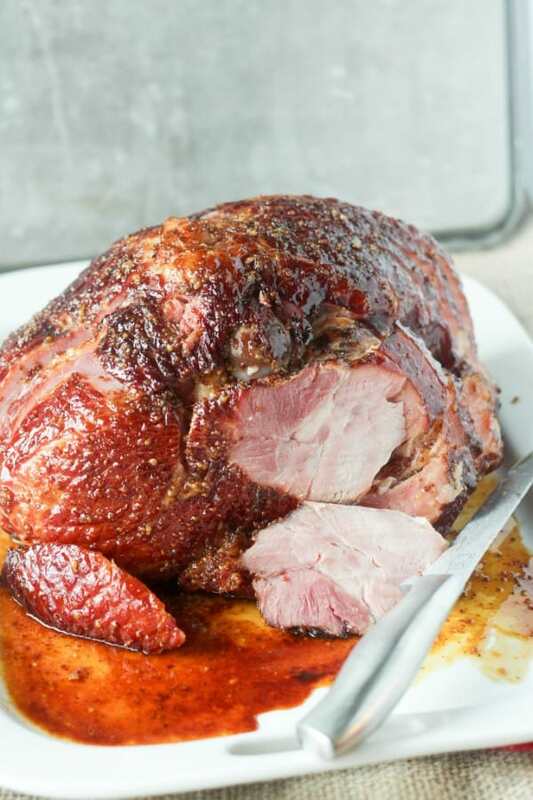 Hams are perfect for Easter, Thanksgiving, Christmas and everything in between. 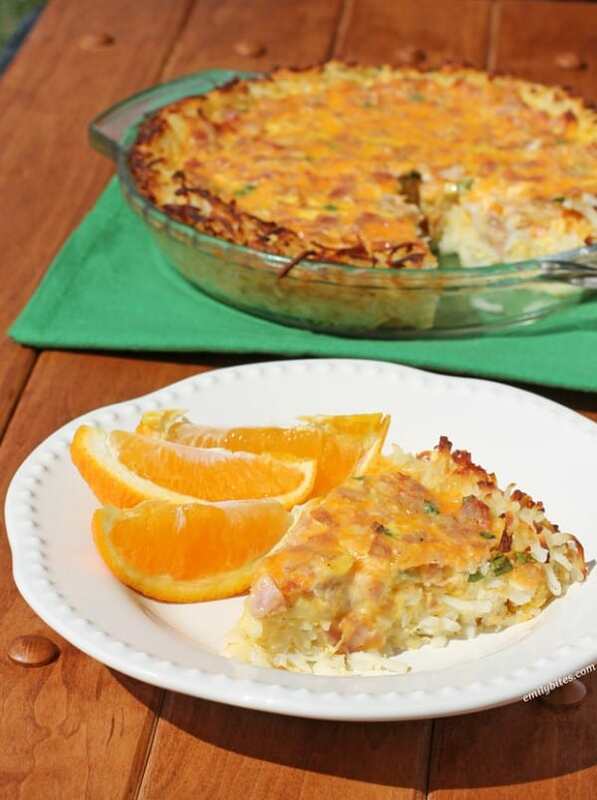 Not only are ham dishes delicious, but there is always a large supply of leftovers for future meals. 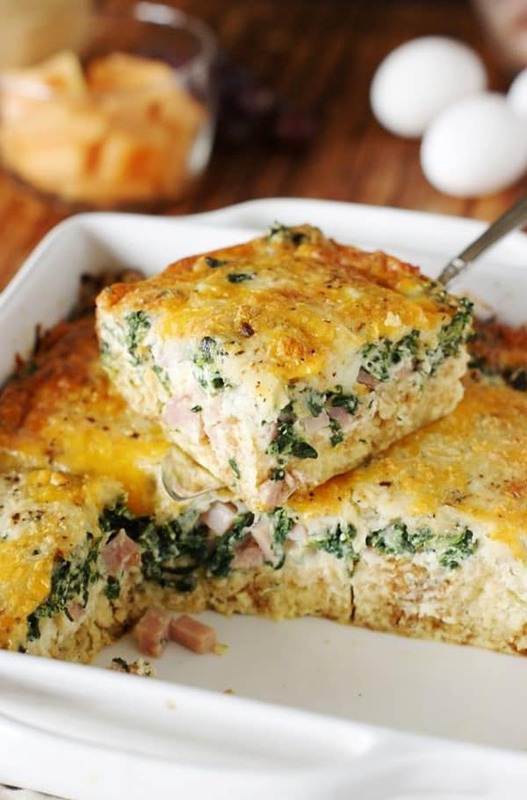 There are many ham recipes that can be used to create fantastic and easy ham dishes from your leftover ham. 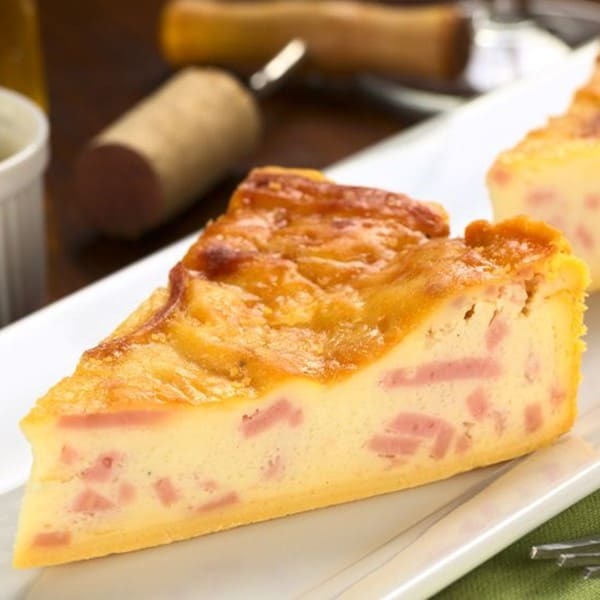 There are many easy ham recipes out there to choose from, each unique. 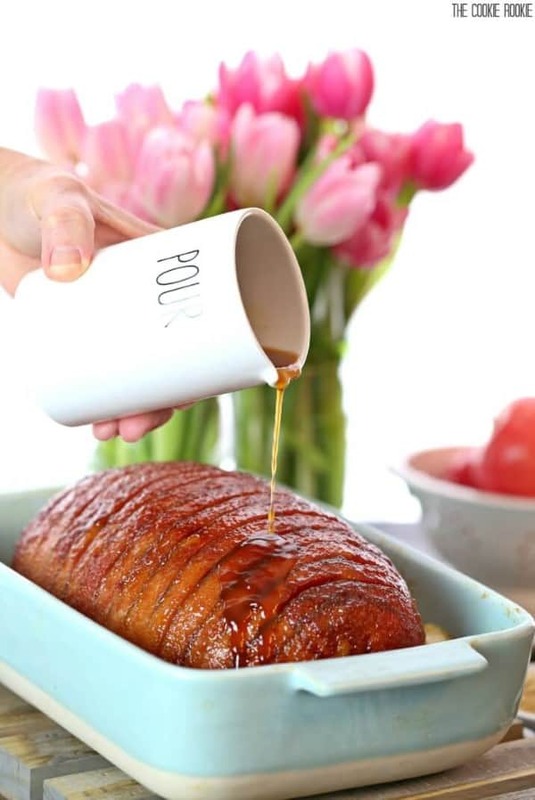 Not only are they delicious, but some are sweet using brown sugar, some are cooked on high heat and others are developed around using a spiral cut ham. 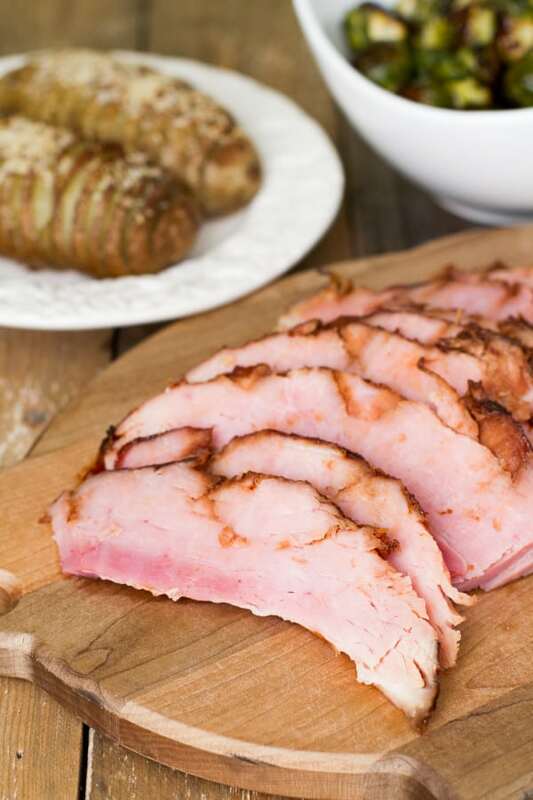 No matter how you slice it, ham is delicious when served with side dishes like mac and cheese and scalloped potatoes. Okay you have the ham cooked now, but what about those leftovers?? I have four categories for you to explore, Casseroles, Soups, Salads and Quiche and Miscellaneous. 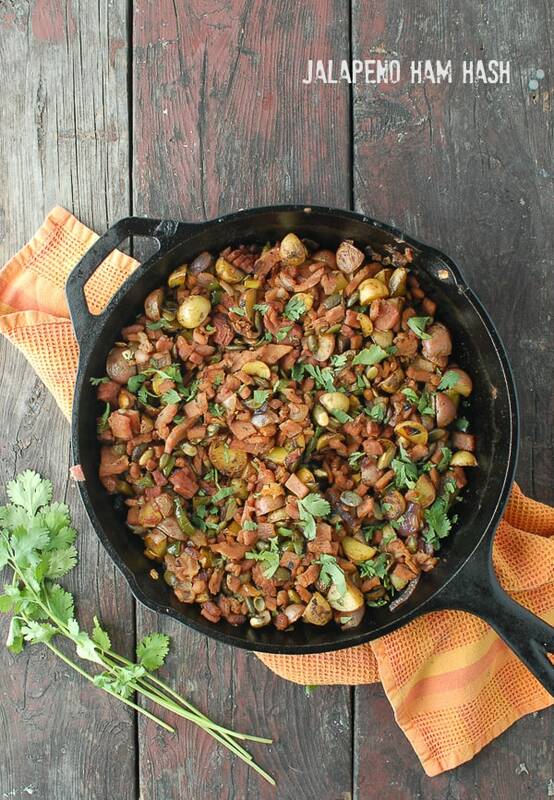 Dive in and find your new cherished recipe that you can enjoy after the big day!! 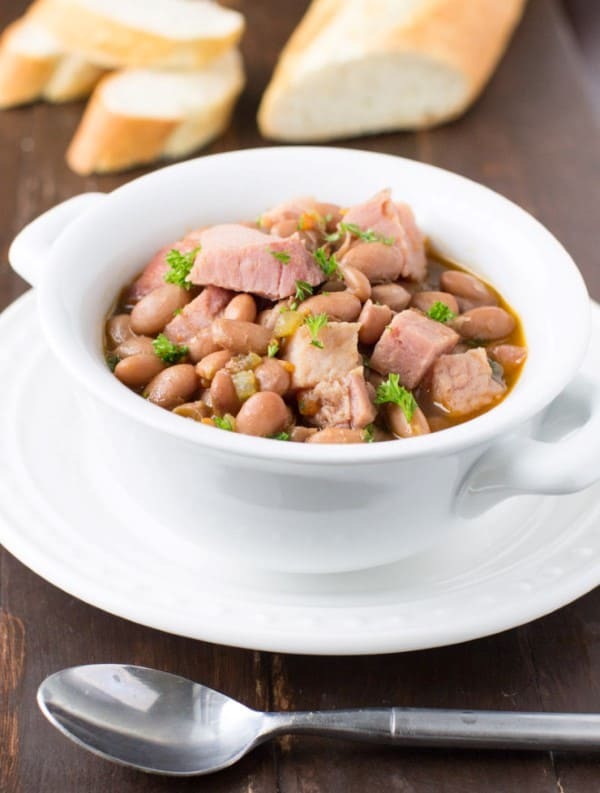 There are a large variety of leftover ham recipes that can be used after a Thanksgiving dinner or any other holiday meal for that matter. 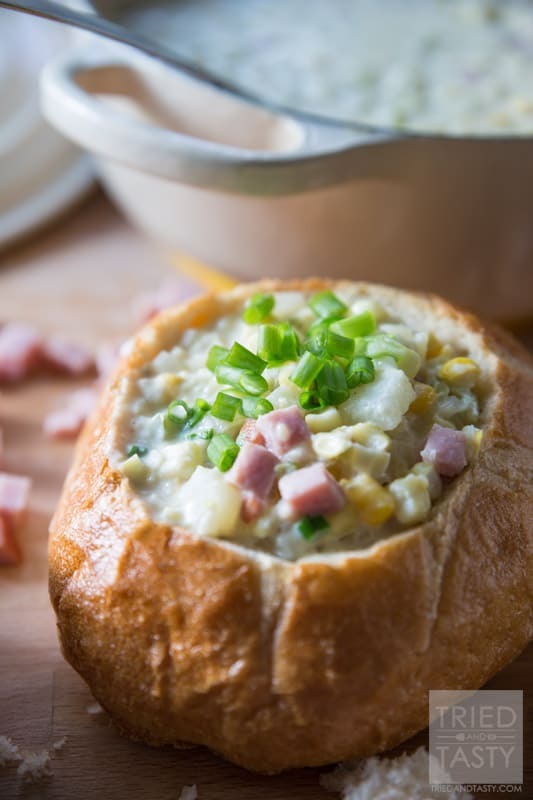 Ranging from things like soups and casseroles, to macaroni salad and ham and cheese quiche, there are so many applications in which your leftover ham can be used. 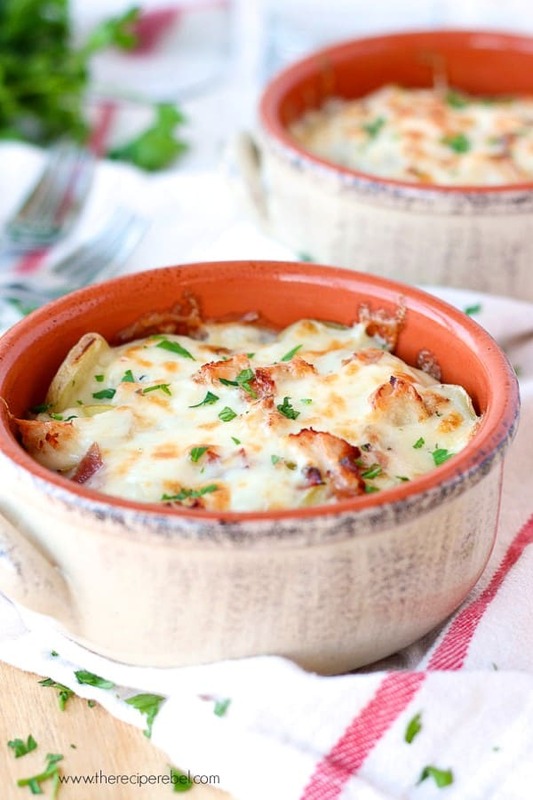 Using your leftover ham to make delicious casseroles is a fantastic way to make your leftovers better than ever. 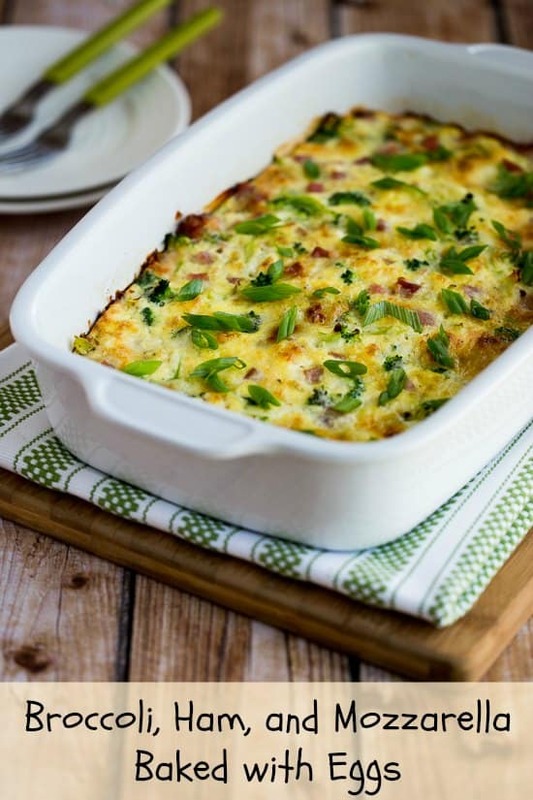 From breakfast and brunch casseroles to hearty dinner casseroles, leftover ham is the perfect ingredient for any casserole. 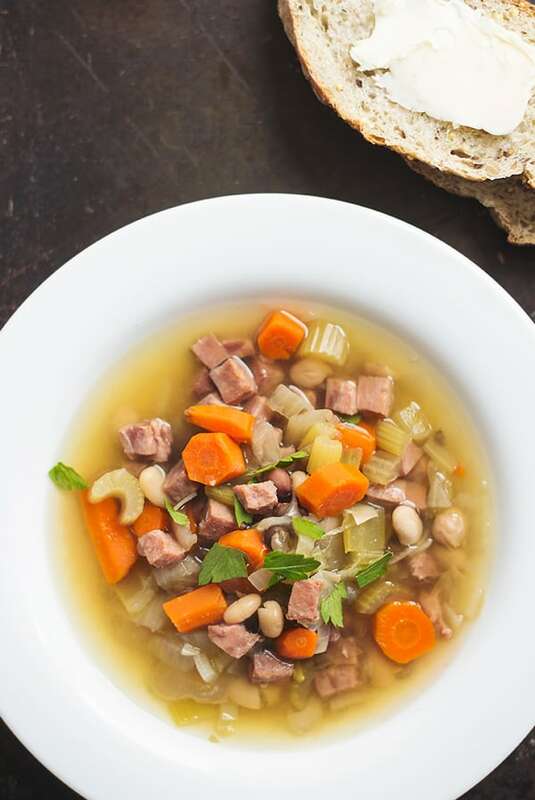 Soups and stews made with leftover ham are a delicious way to stretch your leftovers out. 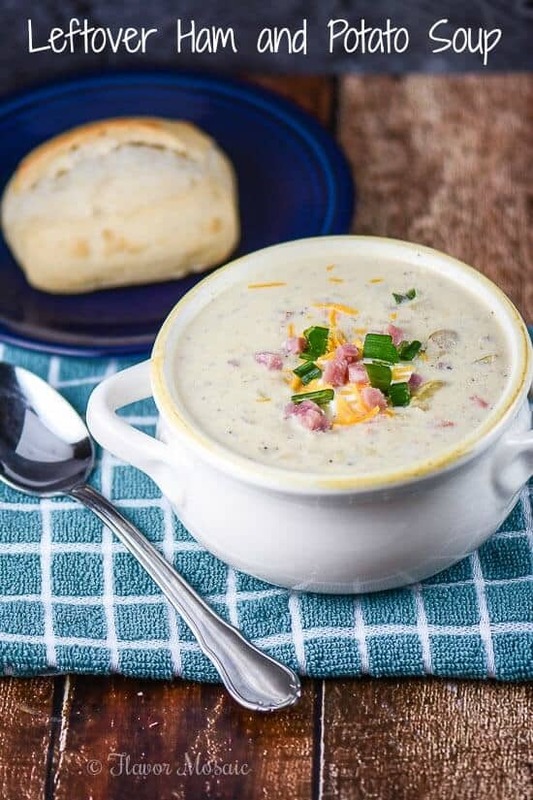 There are so many different types of soups and stews made with diced ham, some can be made in a slow cooker and others are perfect made stove top. 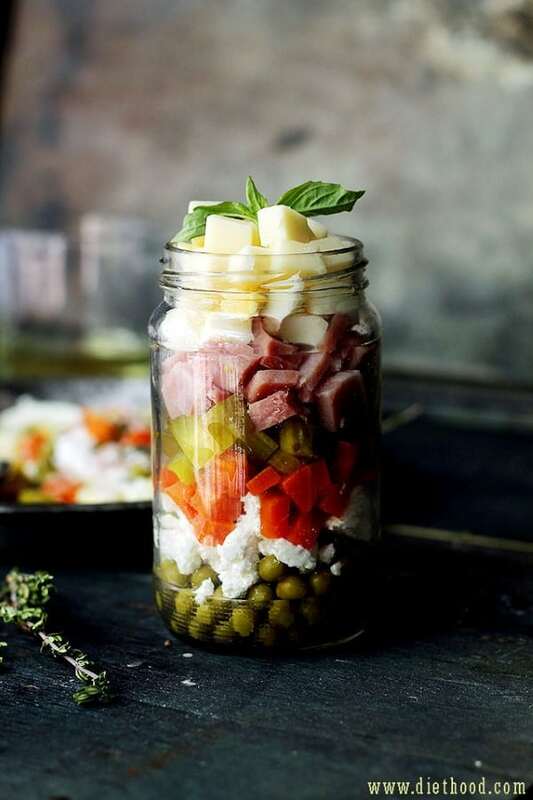 There are a variety of different ham salads that you can make using your leftover ham. 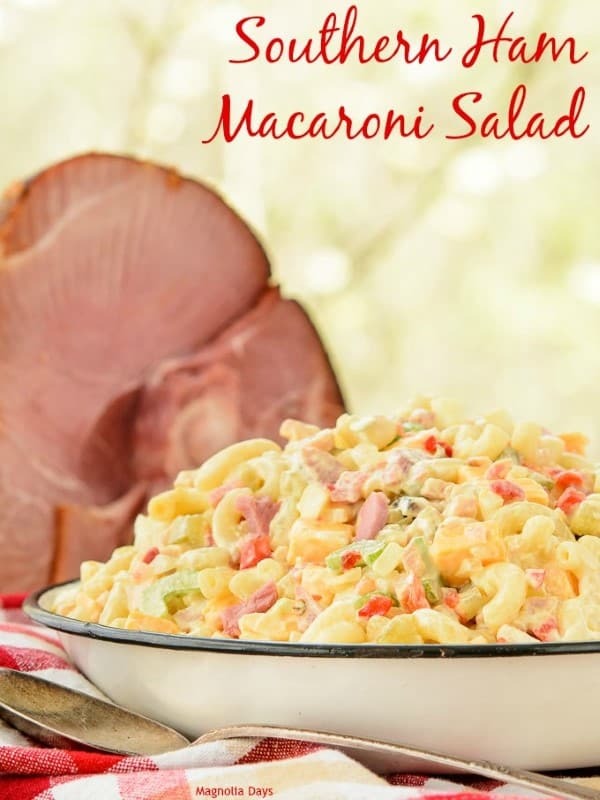 Ham and macaroni salad works as a delicious side dish, or ham salad is delicious on top of a bun. 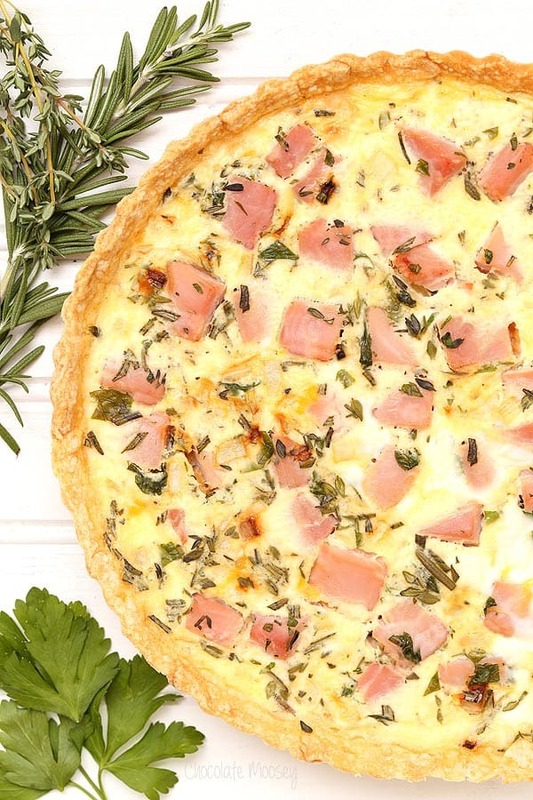 The easy ham recipes for quiche are also a delicious way to use up your leftover ham. 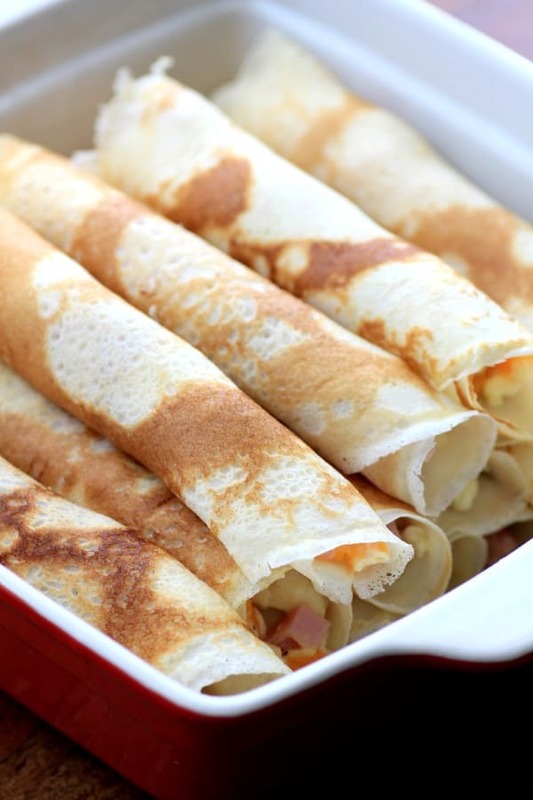 From delicious leftover ham sandwiches to amazing ham and cheese stuffed crepes, there are so many fun ways to use up your leftover ham from your holiday feast. 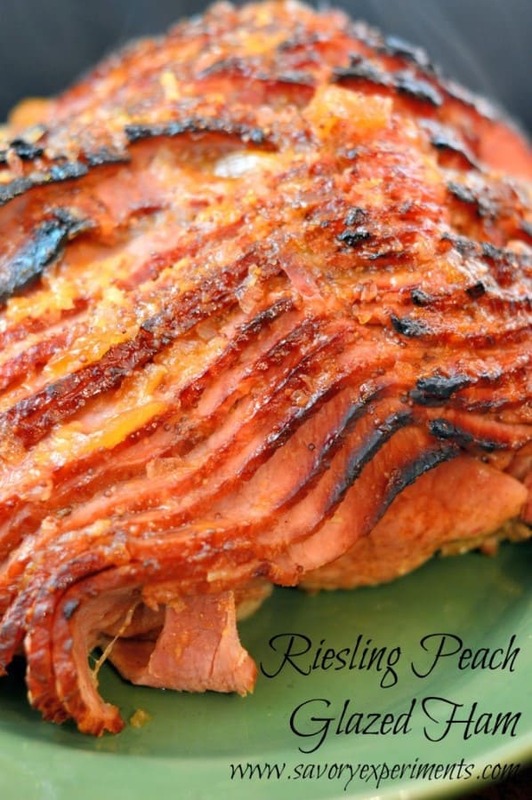 Smoked and cooked hams take center stage on many different holiday dinner tables. 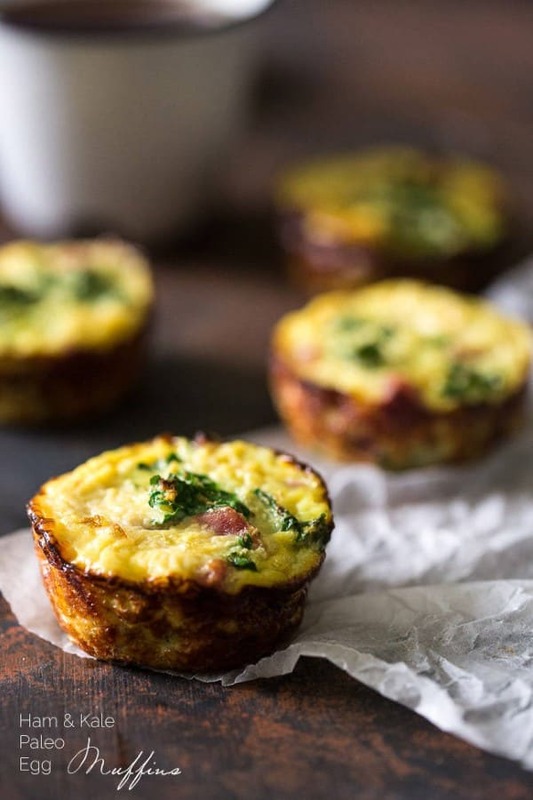 If you have leftovers, they can easily be stored in the fridge for up to a week. 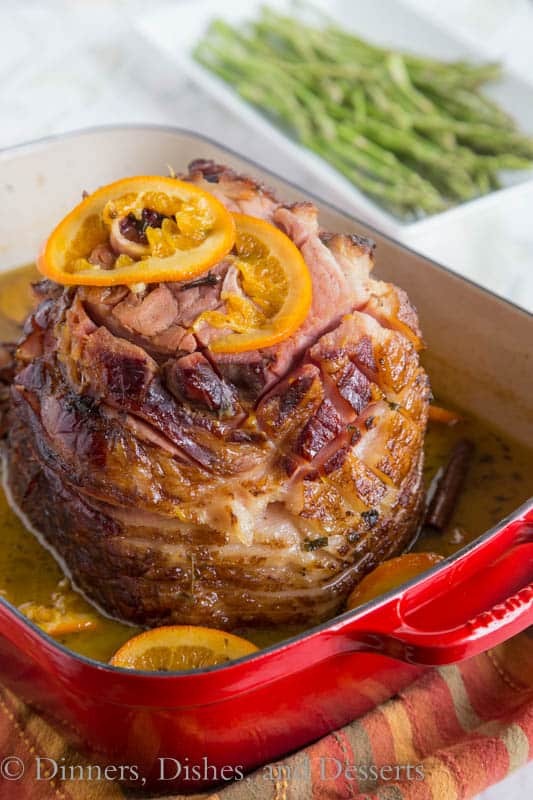 However, if you find yourself with an abundance of cooked or smoked ham that you know you won’t use up in a week, you can keep it in the freezer. Keep in mind though, freezing cooked ham will slightly alter it’s texture but not enough that you will notice it much. 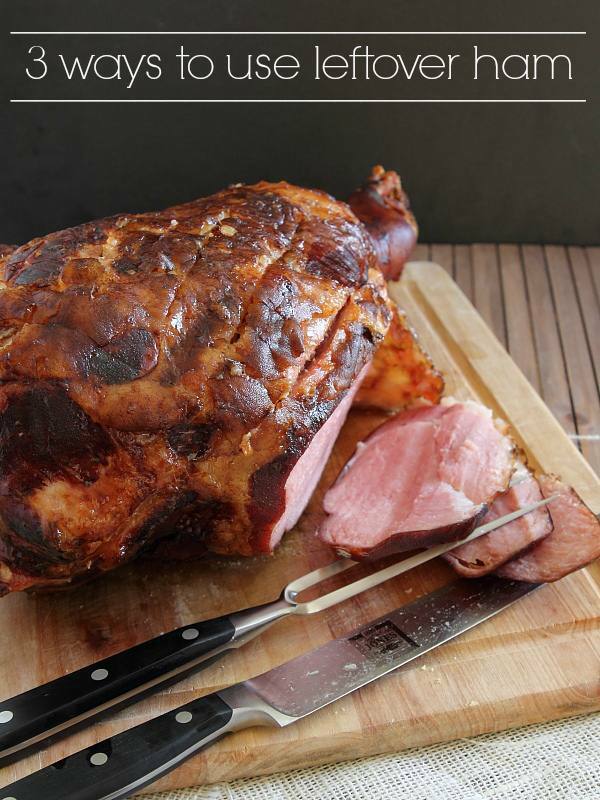 Proper storage will allow you and your family to enjoy delicious leftover ham for weeks or months. 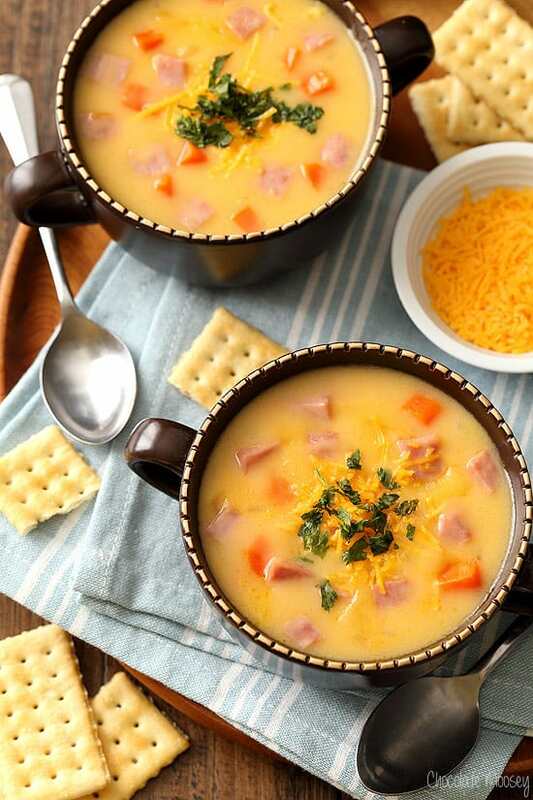 Freezing leftover ham doesn’t have to be complicated. Just make sure you use proper storage techniques when doing so. 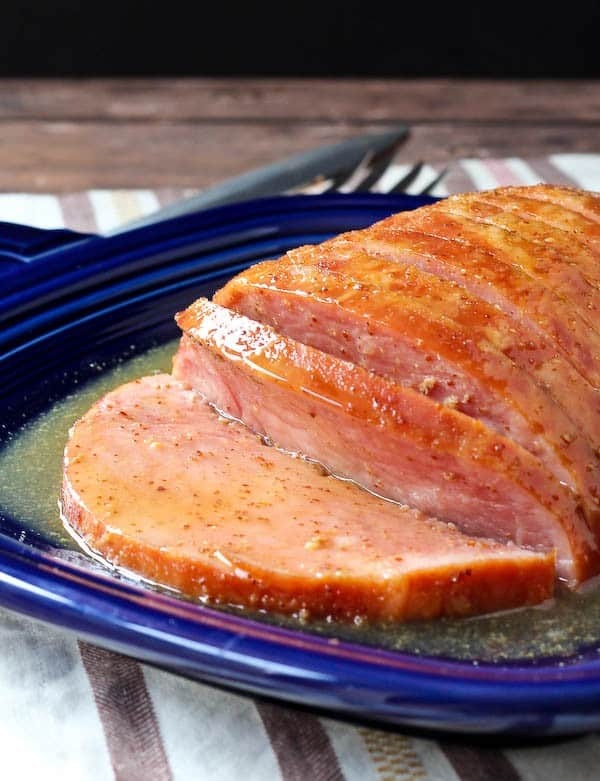 If you plan on using the leftover ham for certain recipes, portion it up prior to freezing it. 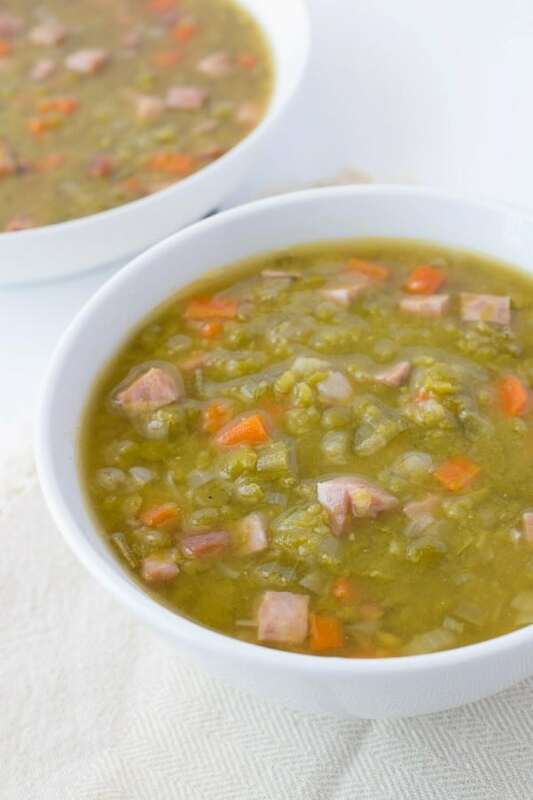 You can dice it up for casseroles or soups, slice the entire ham or break it into small chunks. It all depends on how you wish to consume it later. Once you have portioned your ham, place it into airtight freezer bags. Portion it up and label the bags with the date you put it in the freezer. 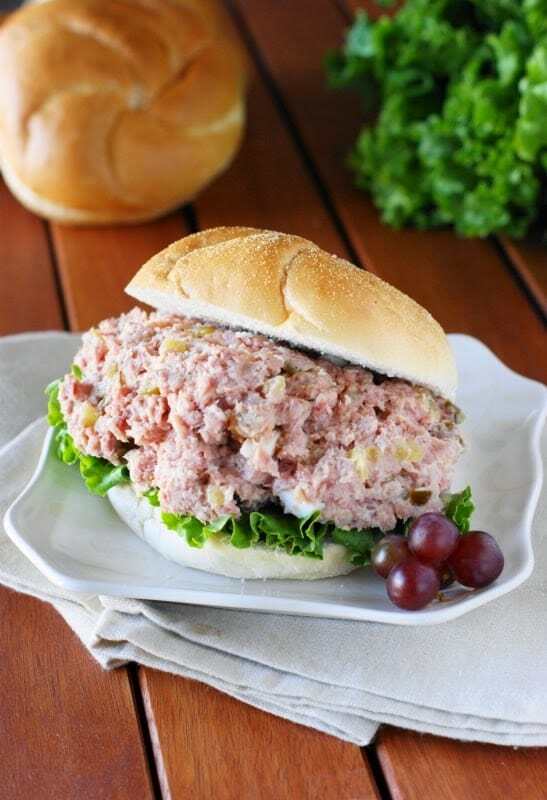 Place the bags with ham in a larger airtight freezer container to protect it from freezer burn and voila, your leftover ham is stored properly. 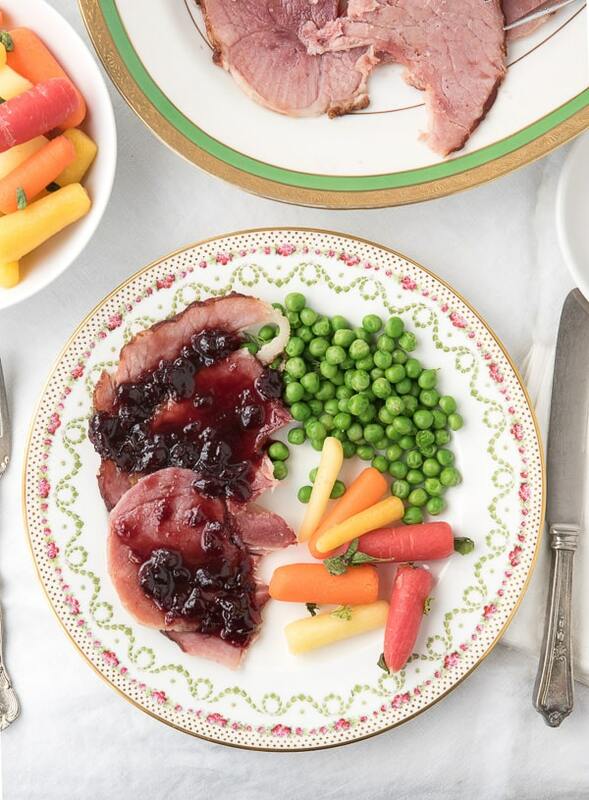 There is quite literally a ham recipe for every meal of the day, including side dishes and more. 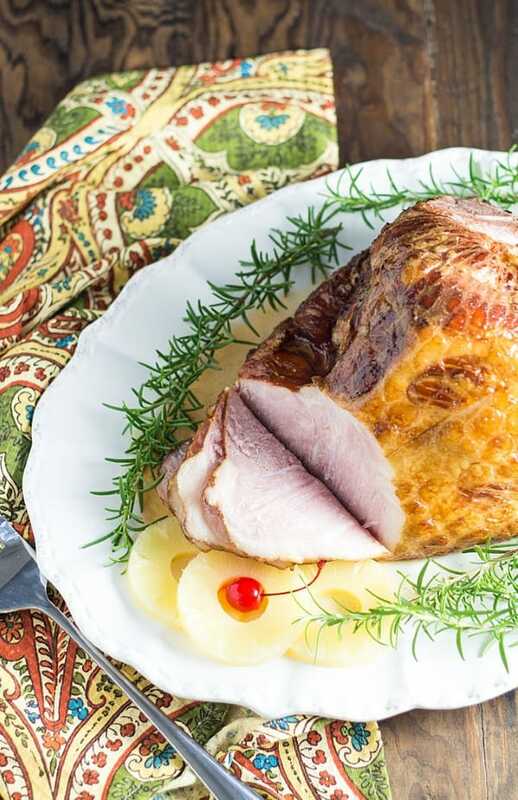 Just make sure if you are freezing your cooked ham, you take the proper precautions to make it easier and avoid freezer burn. Oh my. 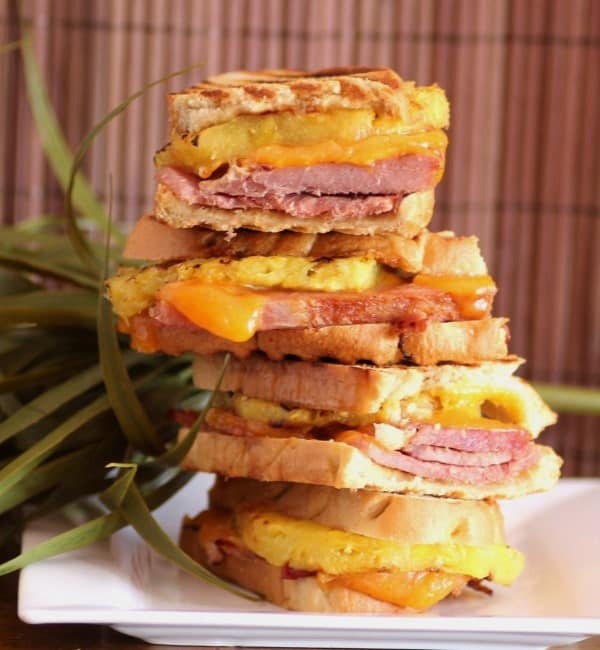 Now that’s one tasty collection of ham recipes. Thanks so much for including a couple of mine. Pinned and shared. What a fabulous line-up, they all look so good. 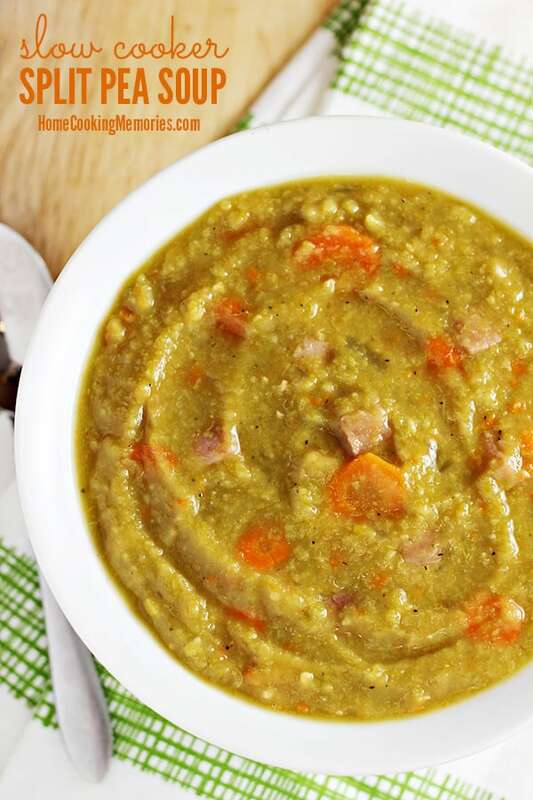 Thank you for including my split pea and ham soup, you have put my dish is delicious company. All of these recipes look absolutely amazing and I can’t wait to try some!!! 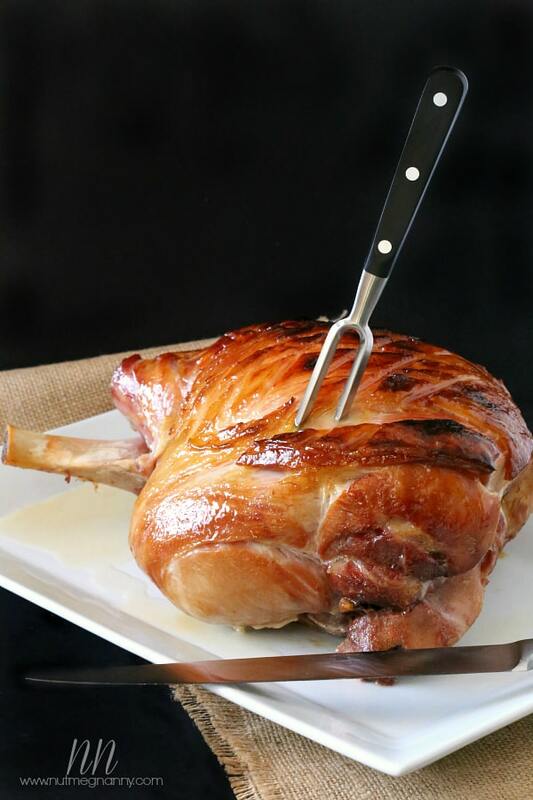 Thanks so much for including my pineapple and rum glazed ham! Pinned! This collection is absolutely wonderful!! What a fantastic resource 🙂 I am always at a loss as to what to do with all the ham! That’s an amazing collection of recipes! I need to cook and use ham more in my cooking, we rarely do for some reason though we do like it. Thanks for all the ideas! 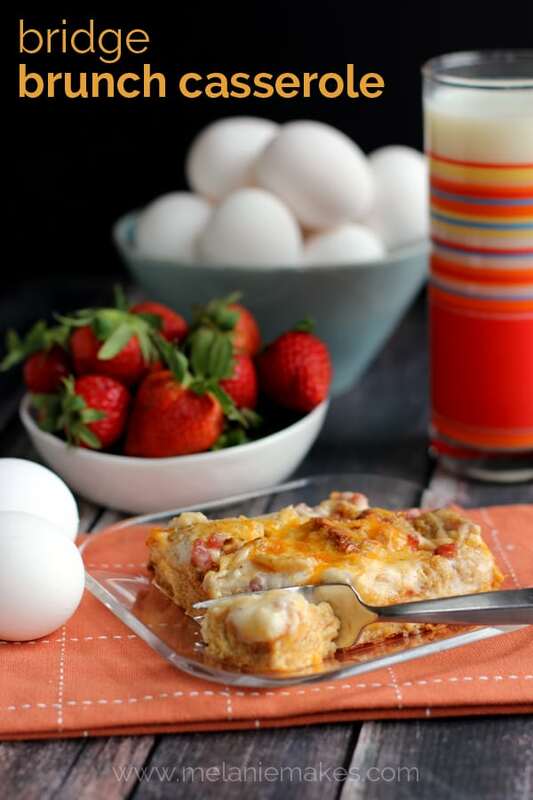 So many delicious ideas and recipes – amazing!! These are all delicious recipes! We always buy ham that is on sale but it’s too much for us. ha! I will be trying some of these recipes.